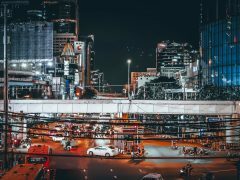 Victory to Launch Services in Valenzuela City | Victory - Honor God. Make Disciples. This Sunday, we will celebrate God’s faithfulness in opening an opportunity for us to honor Him and make disciples in Valenzuela! 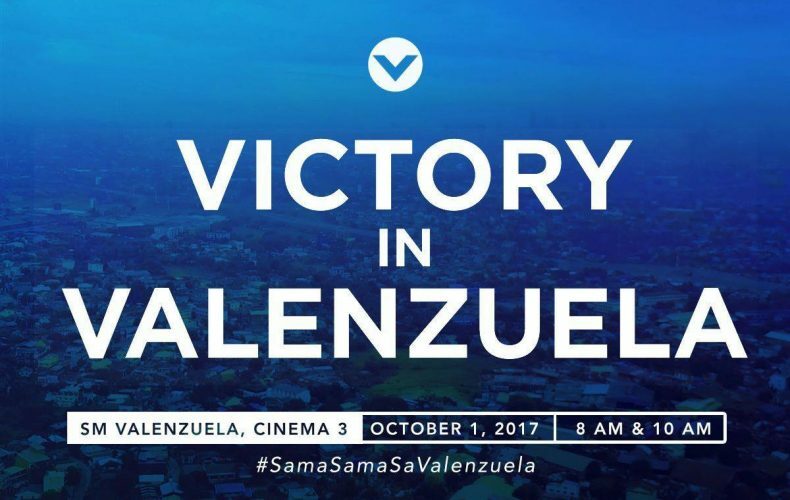 Let us pray that God will use our new church community in Valenzuela to be the salt and light to over 600,000 people who live in that area. Believe that they will be a blessing as well to the surrounding areas such as Bulacan, Caloocan, Malabon, and Quezon City. Will there be youth services as well?